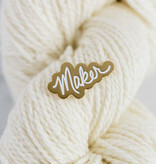 The K2TOG Club Maker Pin is for all the crocheters, knitters, weavers, spinners, and sewers out there in the world. 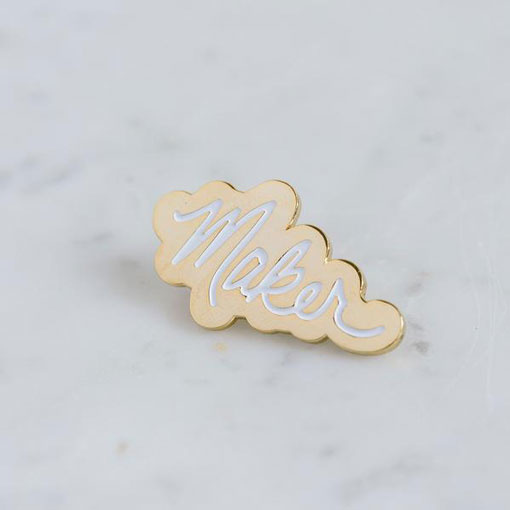 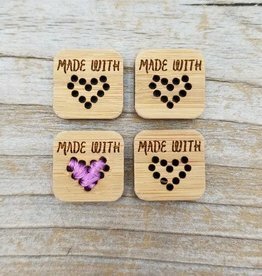 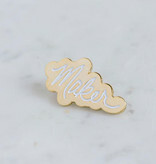 A maker's gonna make and this pin is a cheerful way to express your love of creativity. 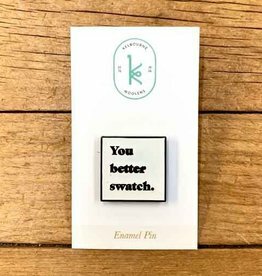 Whether you attach this pin your your favorite project bag or your everyday jean jacket, this is a fantastic way to add a touch of personal flare to your everyday look. 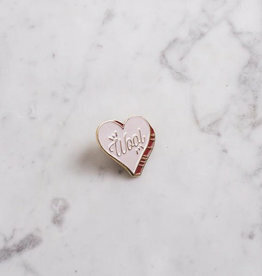 Pin measures 1.5" wide and has a rubber pin backing.